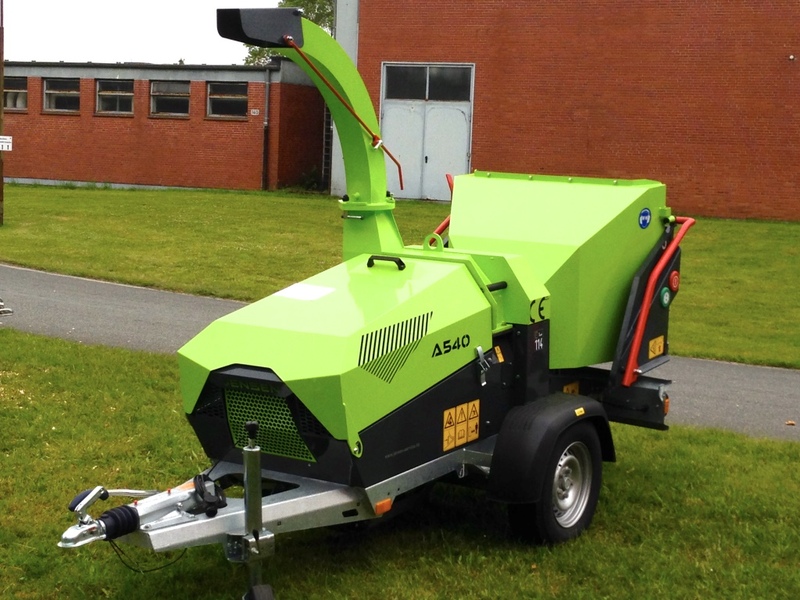 Inventor Peter Jensen designed and built the world’s first wood chipper in 1884 for the local authorities to maintain the public areas in and around Maasbull, northern Germany. 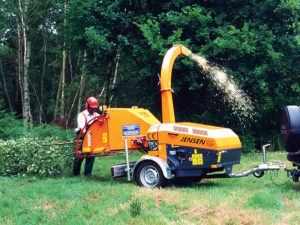 Over the following century the brand has grown and developed significantly, and today Jensen wood chippers are respected and recognised throughout the world with the widest range of chippers in the market including towable, tracked and PTO models, as well as special custom built chippers to suit customer’s requirements – no other manufacturer offers this unique build ability. 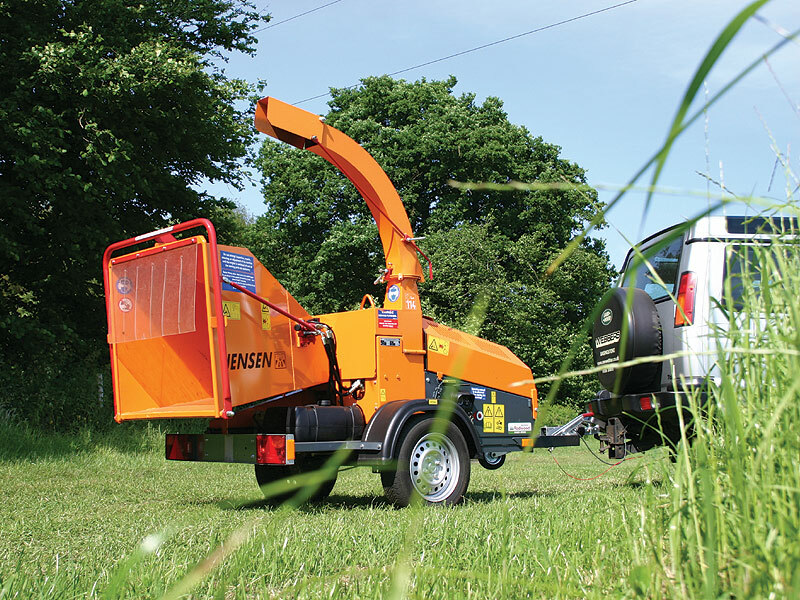 Jensen is the market leader in Germany and experience strong sales throughout Europe, particularly within the UK woodchipper market. Jensen continue to expand today with their enthusiasm and skill for building strong, reliable chippers with incomparable performance. This family owned company has a strong history of engineering, taking great pride in manufacturing, still working from their factory in Maasbull, just like Peter Jensen over 130 years ago. Just like our hard-working Jensen owners, we strive for not just superb performance, but also honesty, integrity and exceptional customer service no matter what. With a Jensen, you know that you’re in good company. 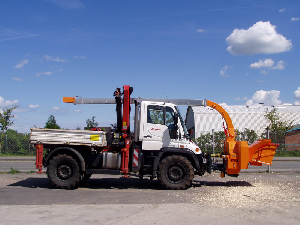 Our UK Sales & Support team can advise you on the best chipper for your requirements, as well as help with jensen woodchipper parts requirements. For more information the range of products available click on the links below or contact us. 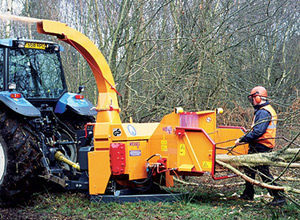 Our road towable woodchippers are some of the most popular in the industry. 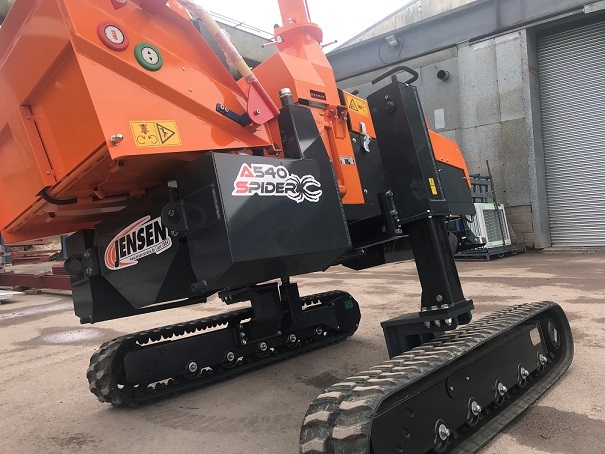 With chippers ranging from 6″ up to 12″ as well as fixed and turntable versions, the Jensen range of towable chippers has a model for every situation and for all users. 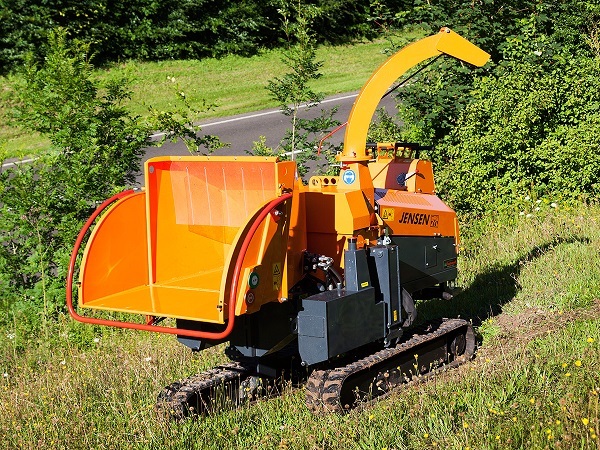 Jensen’s tracked wood chippers keep you on the front line no matter the environment, with high performance and reliability on slopes up to 30°. 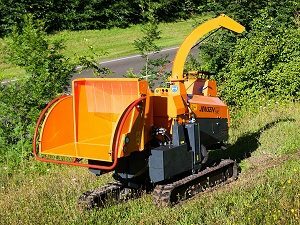 Our stable and powerful tracked chippers, with either fixed, variable or Spider track formats, will help you work in places that are steep and difficult to access such as railways, highway embankments and hillsides. Robust, powerful and compact, the Jensen PTO wood chippers provide solutions for tractors and other vehicles such as unimogs. Completely self-contained with their own hydraulic system, the PTO machines offer outstanding performance and reliability either as a front or rear-mounted unit, or on a single axle unit. 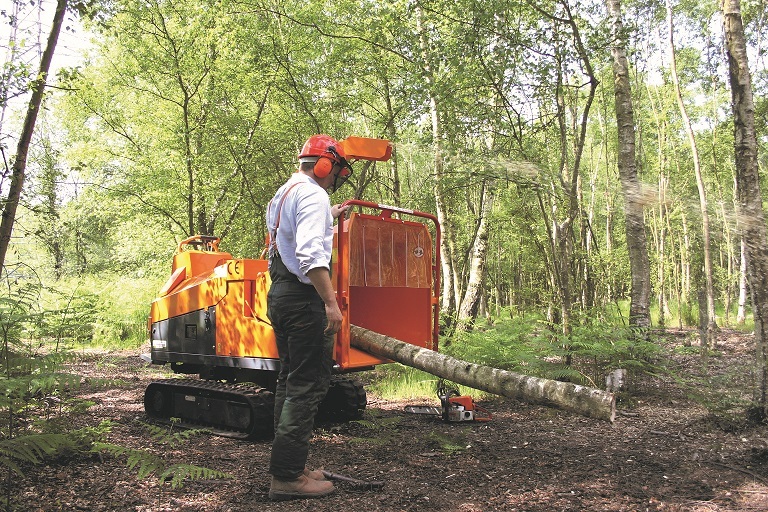 Jensen is the only woodchipper manufacturer in the industry that can provide true bespoke machinery to meet your specification, from front-mounted tractor or unimog chippers, to chippers with cranes and conveyor belts for easy timber manipulation, Jensen can custom build you a chipper to fulfil your requirements. 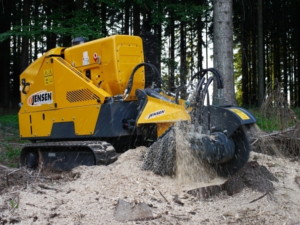 Jensen stump grinders offer unparalleled performance and robustness, perfect for conquering large stumps with industry leading power and efficiency.